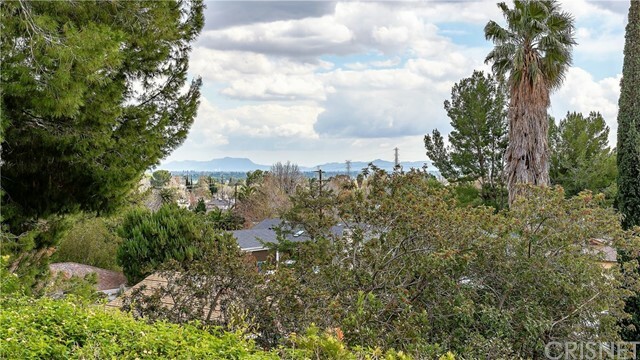 Beautiful View Across The San Fernando Valley! 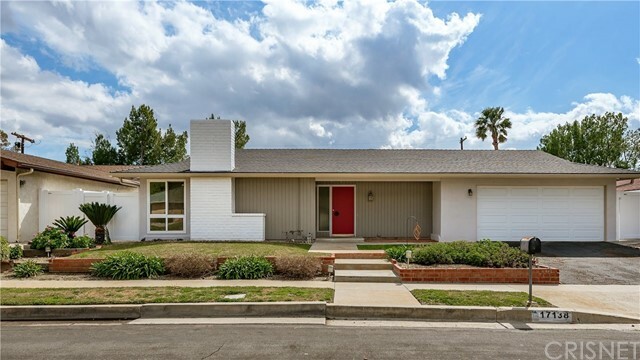 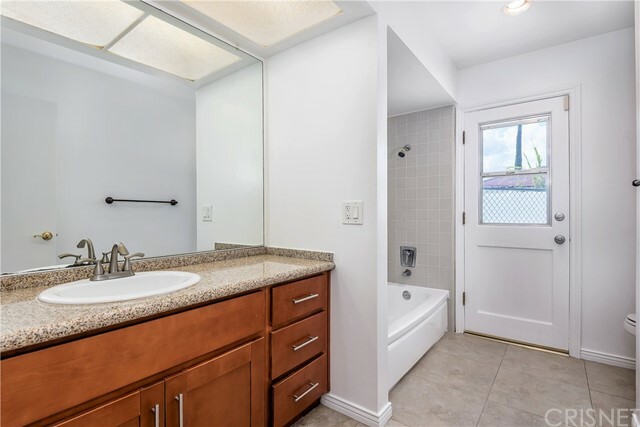 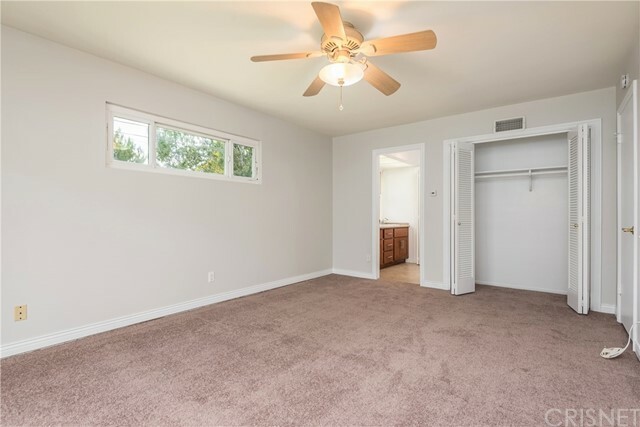 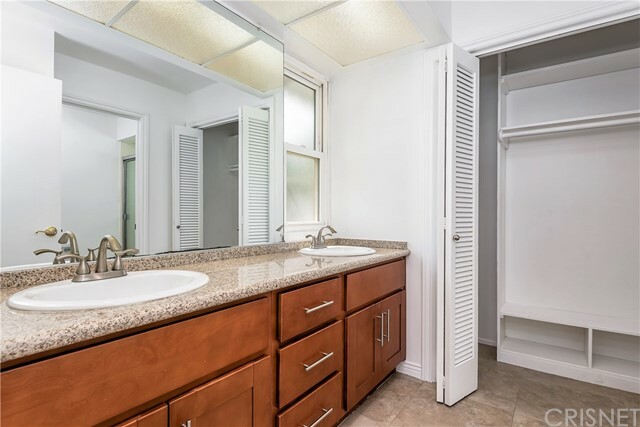 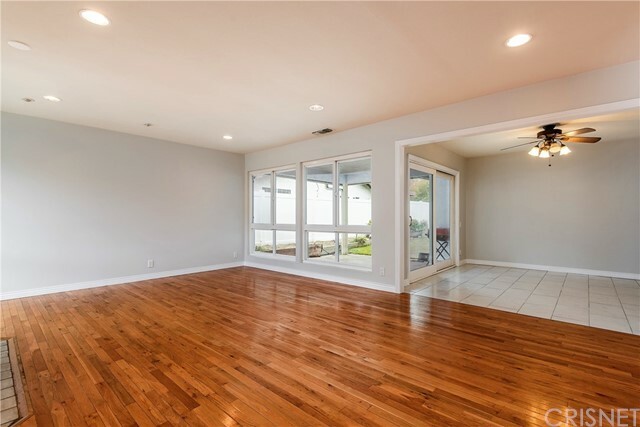 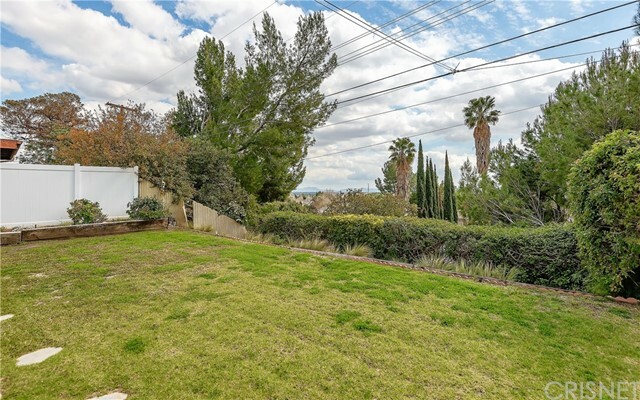 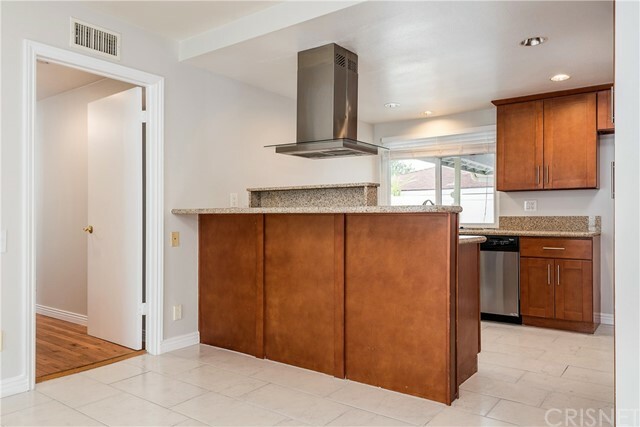 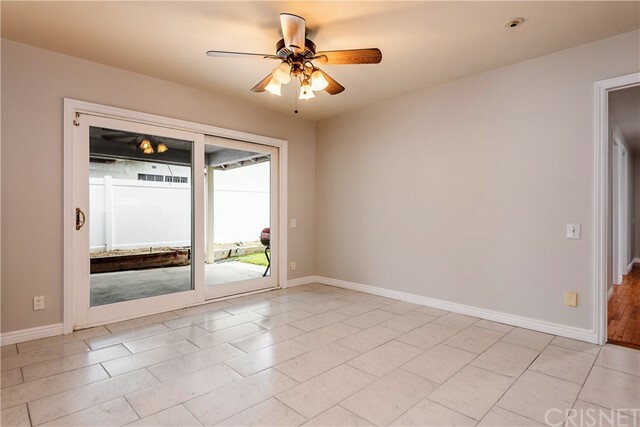 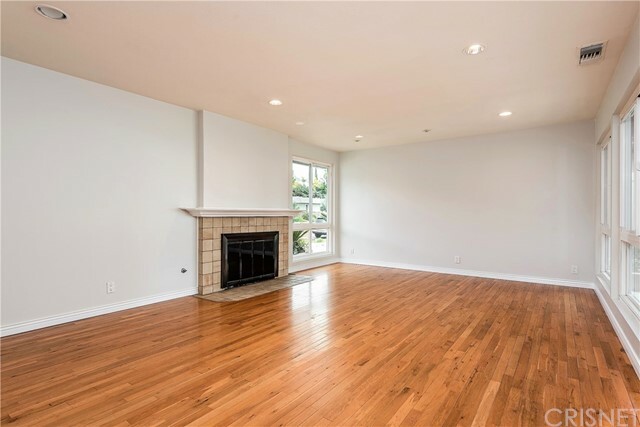 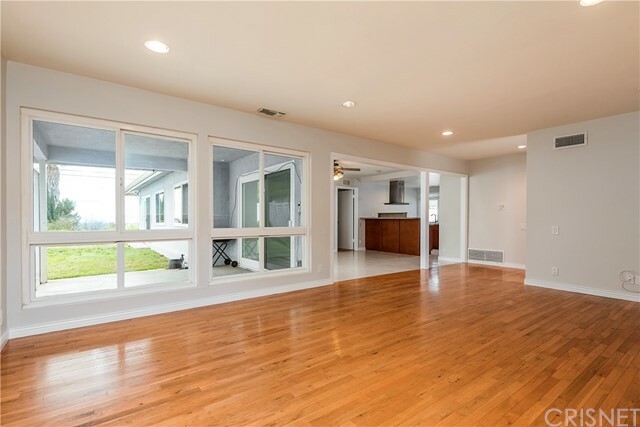 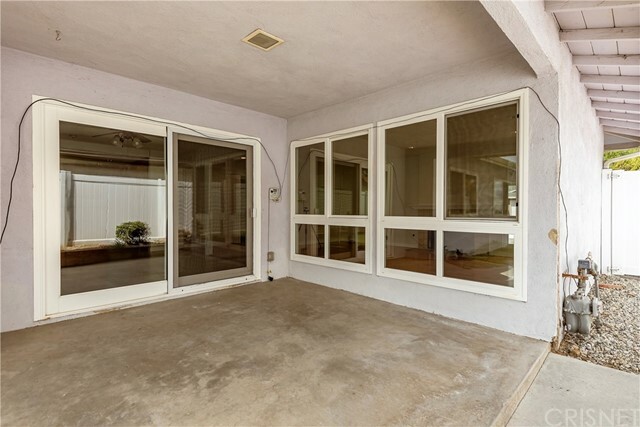 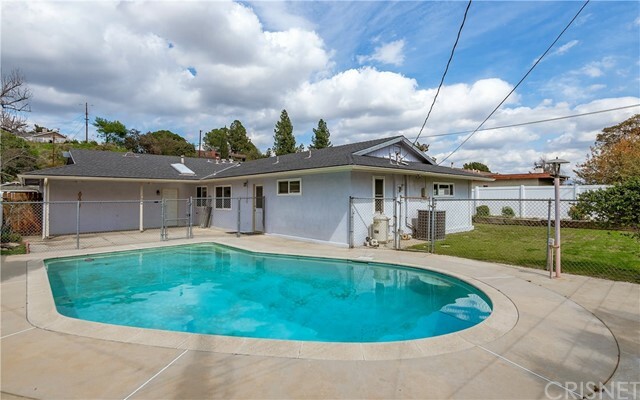 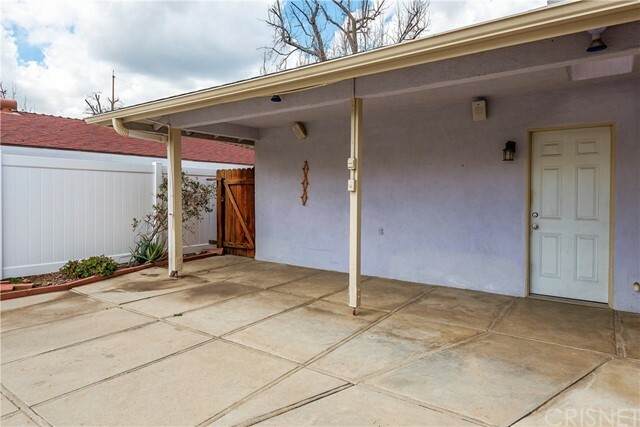 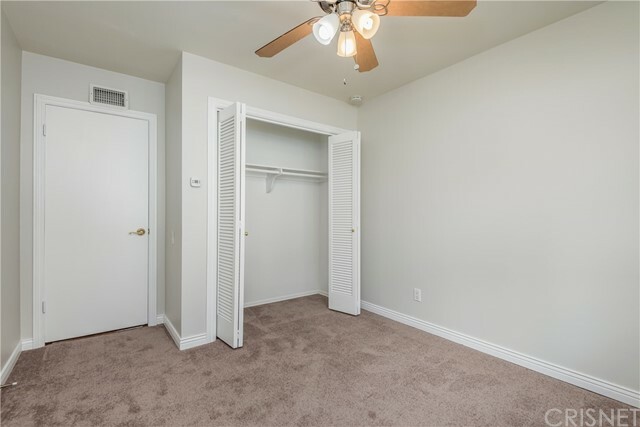 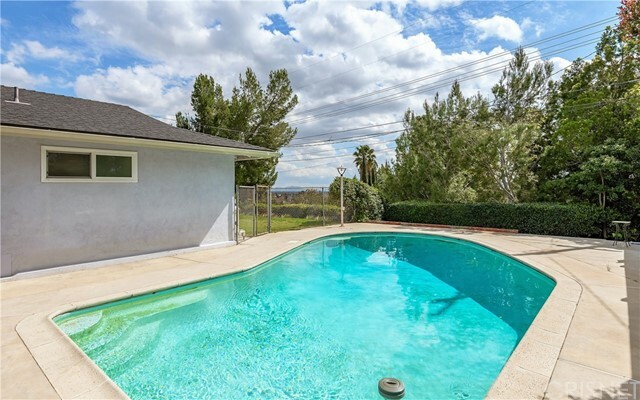 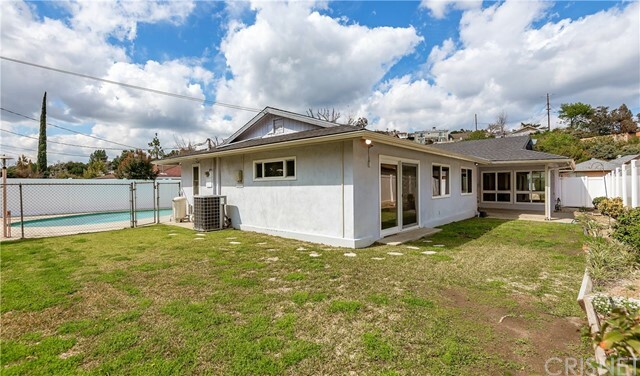 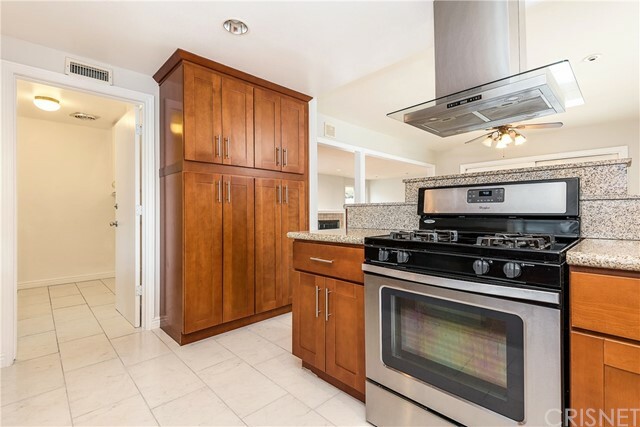 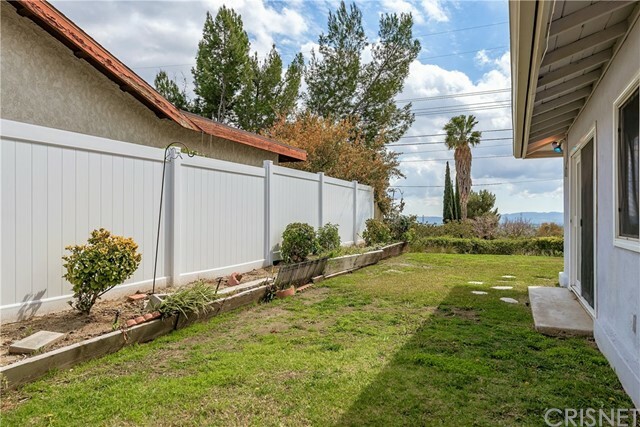 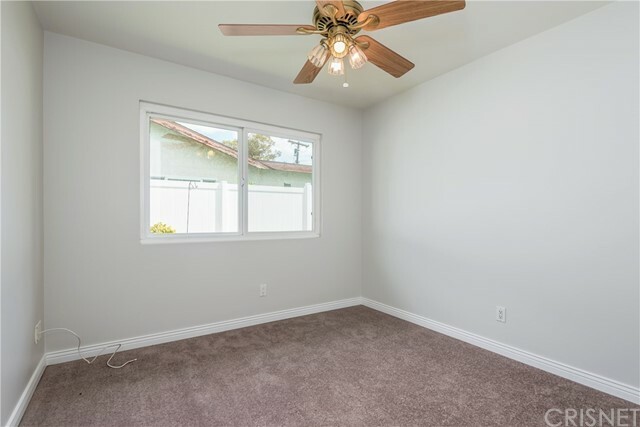 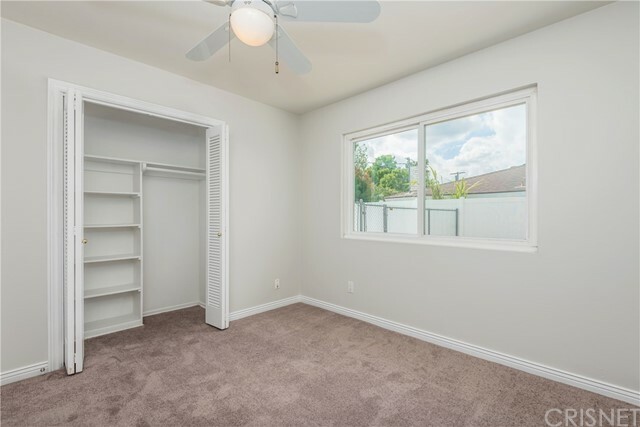 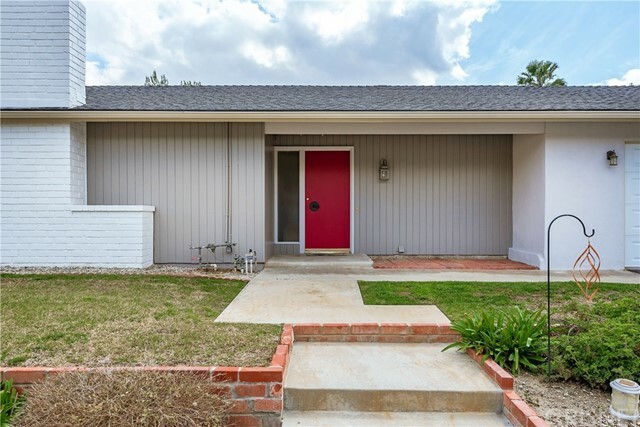 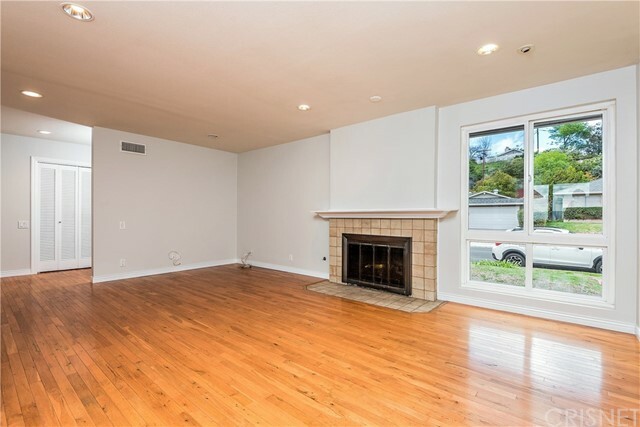 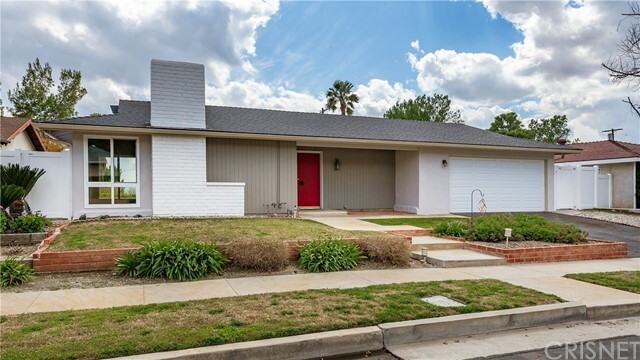 Located on an extremely quiet street within the Granada Hills Charter school district. 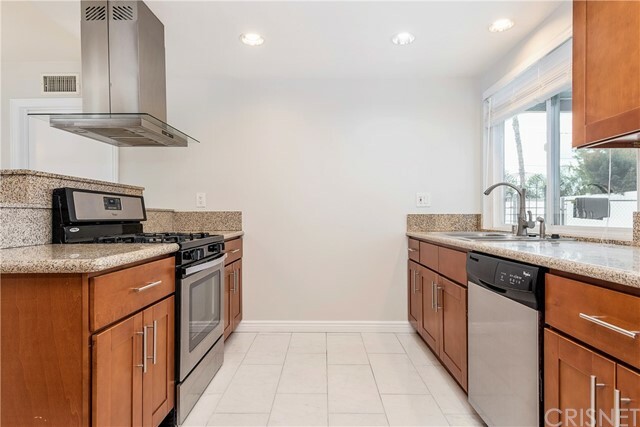 Property features include... Remodeled Kitchen w/ Large Linen Closet, New Cabinetry, Stainless Steel Gas Appliances, Large Pantry Closet and Upgraded Counters - Spacious Master Suite - Private Master Bathroom w/ Granite Counters, Dual Sinks, Shower and Bathtub - New Tile Floors in Dining Room Kitchen and In-door Laundry Room w/ Built-in Linen Closets - Wood Floors in Living Room and Hallway - New Carpet in All Bedrooms - Dual Pane Windows and Glass Slider - Copper Plumbing - Ceiling Fans - Fresh Interior Paint w/ New Base Boards and Door Molding - Newly Remodeled Full Hall Bathroom - Two Covered Patios - Gated Pool - New Vinyl Fencing - Large Grass Area - Side Yard Suitable for a Dog Run - Two Car Garage w/ Direct Access - Composition Shingle Roof. 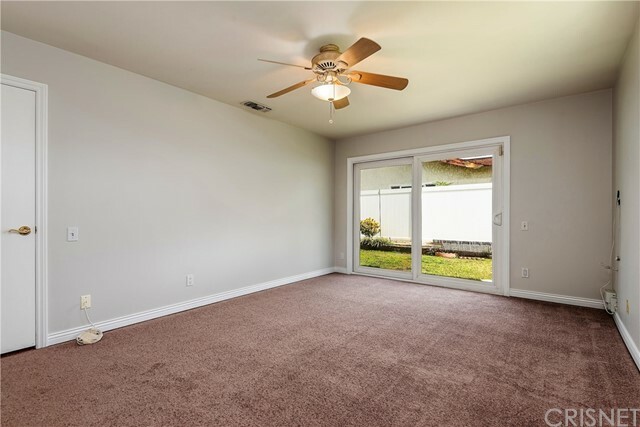 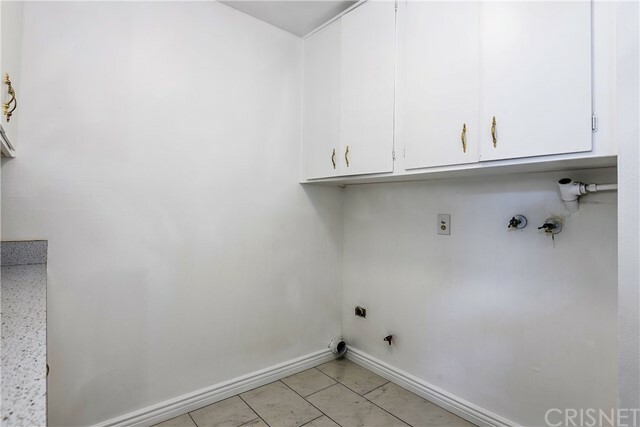 It's important to mention that the home has no interior steps.